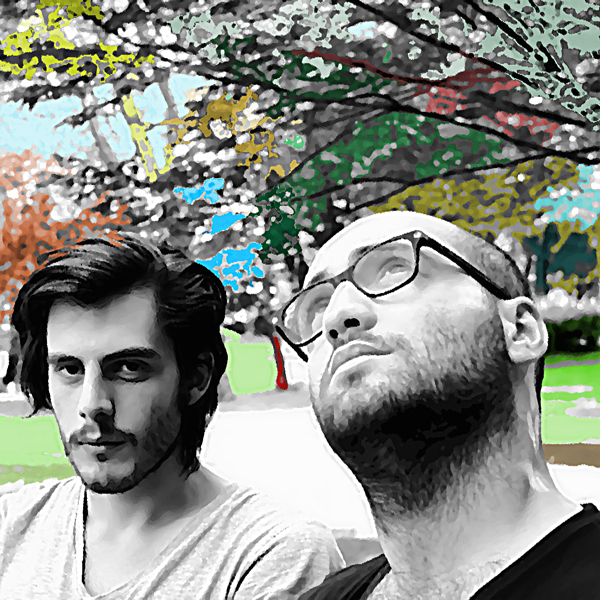 Aaron und Pascal is a project created and developed by Giuseppe Albrizio and Pasquale Venditti. The project intends to promote the musical productions of young DJs and producers built around techno and deep grooves. Aaron is an academic student of sound design, plays the piano and has worked for a long time on different projects. Pascal (with a ten-year career as a DJ) began production inspired by the bravery of his friend and thanks to the influence that Try to Fly had on his life. The project also includes other remixers and producers associated that support the project. Fans of synths and most technological instruments, Aaron and Pascal (after collecting a lot vinyl) have dedicated themselves to playing live their works and mixing them in an unusual Live act. In 2010 they start to release their tracks on the major labels of techno/house scene: Monique Musique, OFF Recordings, Apparel Music and so on. In 2010 they also start a new label project like A.R. and artist called Secouer Records with artist from all over the world.